Danny is an Analyst at CSRE. 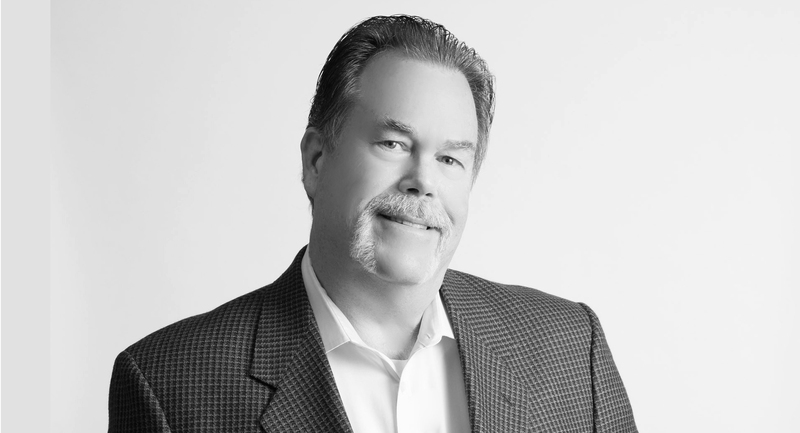 Danny’s entrepreneurial mindset and passion for the real estate industry are centered around the transformative ascetic, functional, and economic impact that can be created through successful real estate development. Danny plays a collaborative role, working with the CSRE team throughout the entire development process. From conducting feasibility analysis, due diligence, project underwriting, design, financing, lease up and stabilization, construction execution, and completion, Danny takes a hands-on approach to every CSRE initiative. 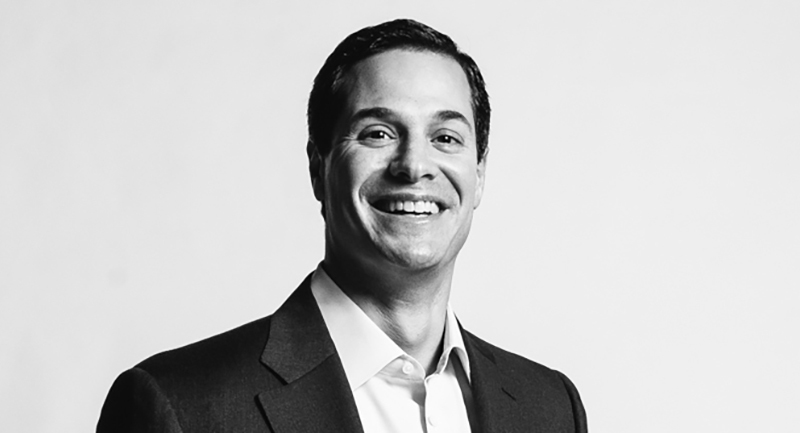 Born and raised in Chicago, Danny comes from a family with roots in the real estate industry and brings to the table experience in the development, property management, and brokerage. In 2016, Danny received a Bachelor of Science in Business with double majors in Real Estate and Entrepreneurship as well as double minors in Finance and Urban Planning and in 2017, a Master of Science in Real Estate (MSRE), both from DePaul University. 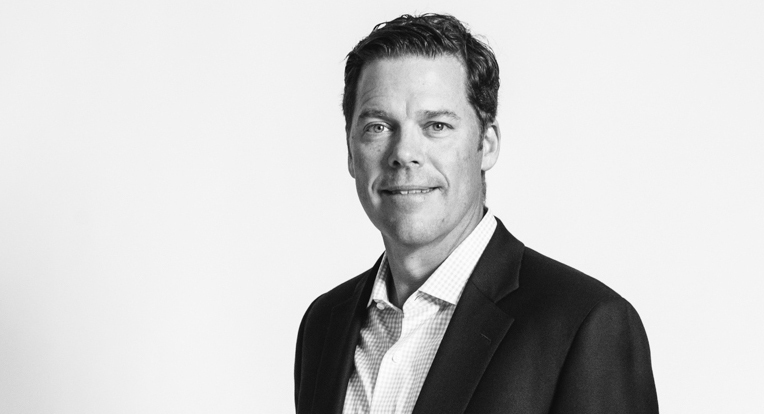 Danny’s level of industry involvement goes beyond the workplace through his involvement as Co-Chair of REIA's Emerging Leaders program and as an active member of ULI and ICSC.